Are you planning a party, event or wedding in Bali? Where to find a good DJ in Bali? Who is the best DJ in Bali? Which DJs in Bali are professional DJs? How to hire a DJ in Bali? There are a lot of DJs in Bali nowadays, and it can be difficult to distuinguish the good DJs from the very best DJs. As DJs for parties, events and weddings perform in a lot of different places, you won't find them on Tripadvisor. That's why we did some reseach to give you some suggestions for DJs that you can enquire with. They have been selected for their expertise, experience, communication skills and legal status to perform in Bali. They have all the necessary legal papers, are true professionals in the entertainment business, and are among the best DJs in Bali. 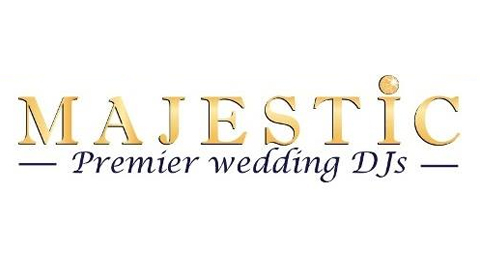 The DJs from 'Majestic wedding & event DJs' are highly experienced, dedicated professionals who know all the ins and outs of DJ performances at weddings and events in Bali. Numerous reviews from former clients (read them on their Facebook page) indicate just how well they know how to meet and exceed people's expectations. Whatever the music taste of you and your guests, whatever the venue, whatever the desired vibe, you can't go wrong with the DJs of Majestic! 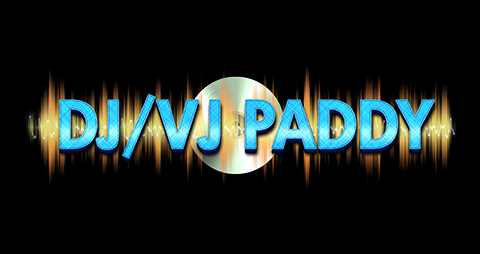 DJ/VJ Paddy gives you an unique opportunity to have a 3rd choice regarding your wedding entertainment. Normally you only have the option between a band and/or a DJ, but did you ever think about a Video DJ? Legal to work in Indonesia? To be able to perform in Indonesia, international DJs need a working permit. Be sure to always ask for their documents and verify they are still valid. DJs that are not in possession of the right legal documents run the risk of getting arrested on the spot by immigration authorities.